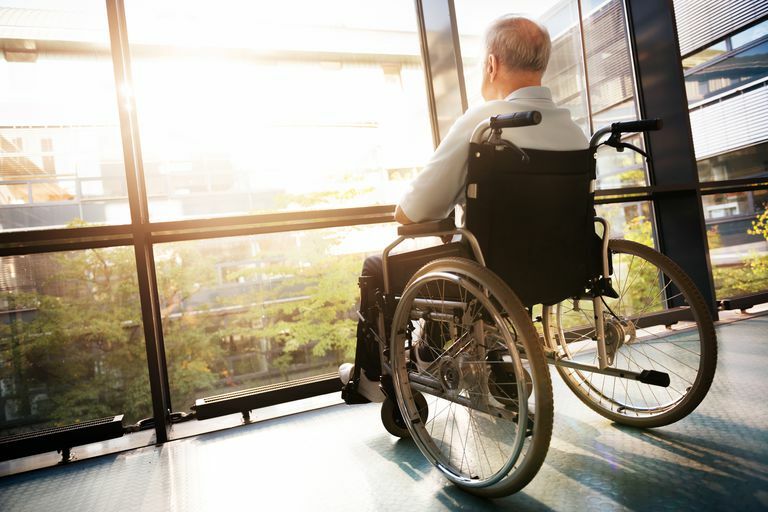 The quiet issue is big in hospitals, nursing homes and assisted living environments. Noise contributes to poor sleep and other health issues. What started off as Silverado Senior Living's ongoing quest to provide the highest quality of life and to maintain a home-like environment for residents, led to a search to find a quiet and efficient nurse call system, getting away from overhead paging, loud radios, and one-way pagers. This ultimately led to a collaborative effort between Facilities Operations, IT and Nursing working with vendors to put together a system that would meet the daily challenges that are present and faced in our communities. This included looking at the limitations of existing systems that are on the market today and to develop a system that fulfills all the requirements. What was developed is not sold on the market as a complete system, but each component can be purchased separately. What was named “Enhancing Resident Care through Technological Advancements” (ERCTA) is an all in one integrated nurse call, communication and security system. The system allows nurses and caregivers to carry one single device, a lightweight wireless portable phone. With this one device nurses and caregivers are in total control of resident care, communication between staff, physicians & families and can monitor all exits, windows and delayed egress doors. The (ERCTA) system consists of four major components. A wireless nurse call system, which receives messages from room transmitters, wander management transmitters, window & door transmitters, delayed egress door transmitters and data is collected and stored on the computer hard drive. A middleware that takes the messages from the nurse call system and pushes it through to the Voice Over IP phone system. The Voice Over IP phone system then send the nurse call created message out to the wireless portable phones in the form of a text message. The wireless portable phones are carried by all staff, making resident care response time only seconds away. Carrying just one device affords nurses and caregivers much more freedom and makes it much easier to provide care to the residents, rather than fiddling with heavy bulky radios and other devices around their waist. When a resident activates a call button, the caregivers will receive a text message on their portable phone alerting them that a resident needs assistance. Any caregiver can acknowledge the text for assistance by pushing the acknowledgment button on their portable phone, indicating that they will be handling the call for assistance. The acknowledgment by the caregiver, that she or he is handling the call will go out to all the other caregivers’ carrying portable phones, allowing them to continue providing care to the resident they are with. This stops several caregivers from responding to the same call and this ultimately enhances the quality of care given to all our residents. When a caregiver needs help with a resident, just by using their portable phone, he or she can easily call another caregiver right from where they are. Not needing to leave the resident and run to a landline or yell for assistance, securing the well being of the resident. The use of the portable phones, allows nurses and caregivers to have private conversations with a resident or a sensitive subject. Unlike the loud two-way radio conversations that can be heard by everyone, ensuring the privacy of the resident. The nurse call and the middleware both record every event in their respective hard drives, so there are two sets of event documentation that are used to measure acknowledgment time, response time and the time it takes to clear a call. Also to track trend, outcomes, isolate and correct problems. Data can easily be retrieved, viewed and printed. Because of the quick response time, results show a significant reduction in falls and have significantly reduced elopements. and have significantly reduced elopements. It has raised the bar in the quality of care to provide to our residents. It has set new standards in caregiving efficiency and productivity. Discussions with caregivers show that the acknowledgment feature of the system has reduced their stress level in trying to respond to all calls for assistance. Knowing that another caregiver has acknowledged a call and they do not need to respond, gives them a rewarding feeling knowing that they can give that important little extra care to the resident they are with. The ability to communicate with each other and ask for help with a resident has also reduced their stress level and has saved many caregivers from trying to lift a resident by themselves and suffering major injuring. The wander management, window & door monitors and delayed egress transmitters have prevented many residents from eloping and injuring themselves. Through the results achieved in this integrated solution, Silverado Senior Living can duplicate this successful platform in the growing number of their new communities and continue to reach for the highest level of resident care, safety and associate satisfaction in an all in one integrated package.